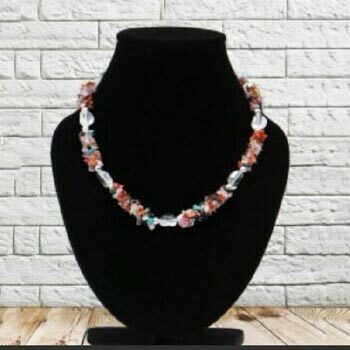 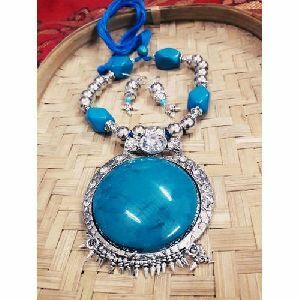 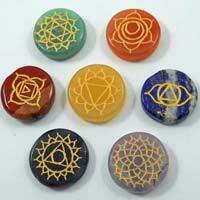 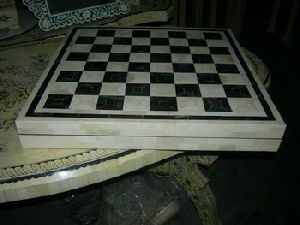 width : 13/4 inches sq. 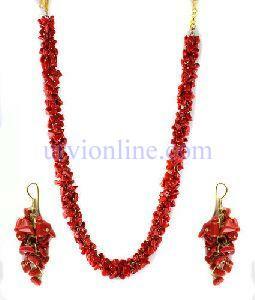 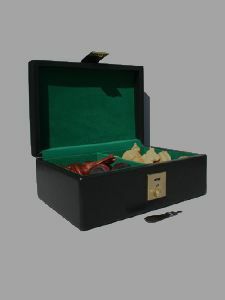 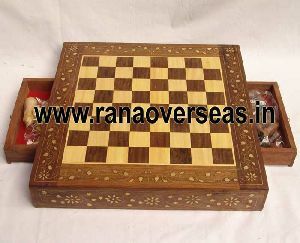 Size of Box : 16 (H) X 20 (W) X 2 (L) inches approx. 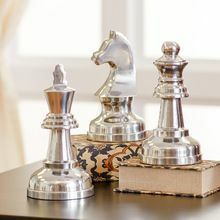 Base Material : Solid Zinc, Briarwood. 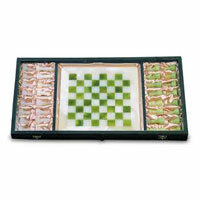 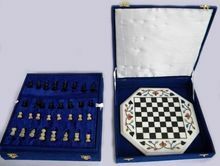 We are offering zagreb chess set. 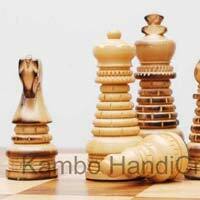 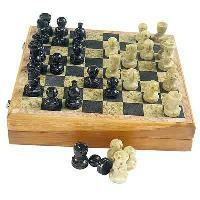 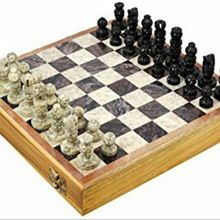 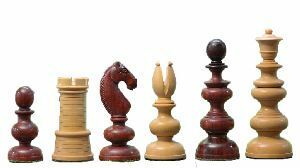 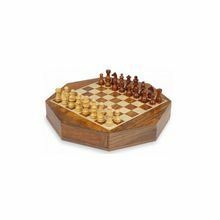 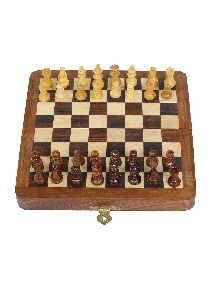 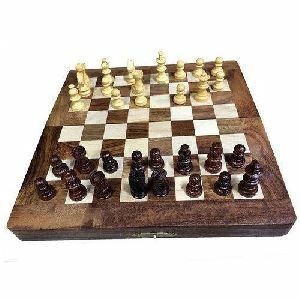 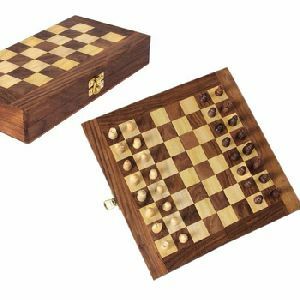 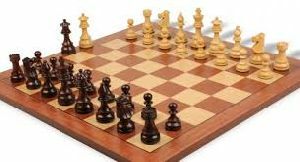 Wooden chess set, king 4 inch with 2 queens extra. 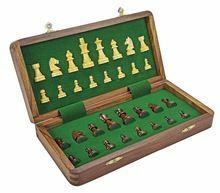 34 chess pcs. 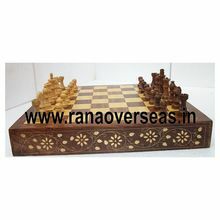 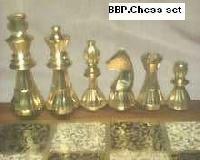 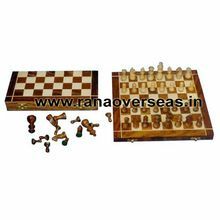 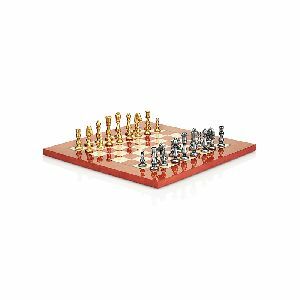 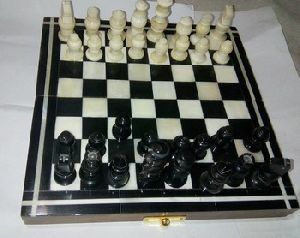 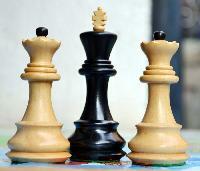 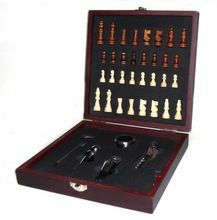 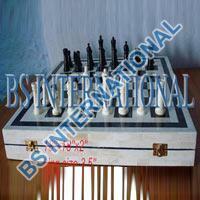 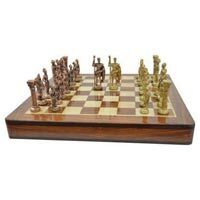 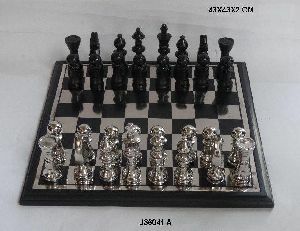 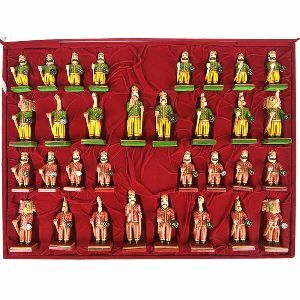 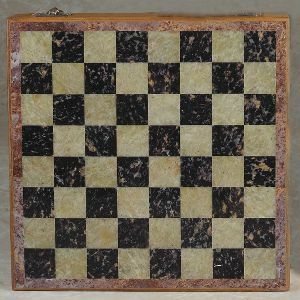 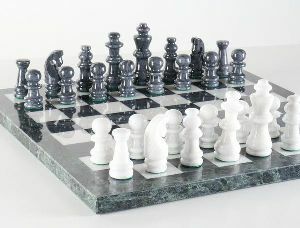 This is reproduction of famous fisher's favourite chess set named as zagreb chess set.